Georgia just passed there own version. It's great to see progress being made to clear out the bad actors and protect comsumers. Hopefully more states will follow and the FDA will look at the science and the vendors in the industry will rapidly adopt cGMP standards. 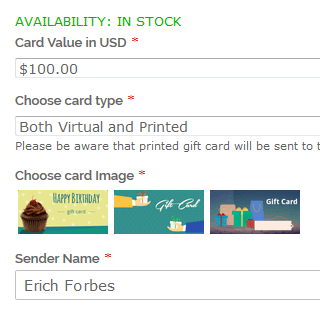 As soon as a gift voucher recipient gets a gift code via email and inserts it in a special gift card field, the card balance will be available on a customer account page in the Gift Card tab. 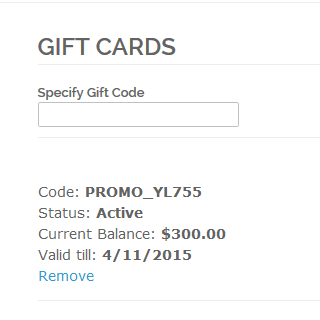 To apply an active gift card code on the shopping cart page customers just need to insert the code in a special field and click on the 'Add gift card' link below. 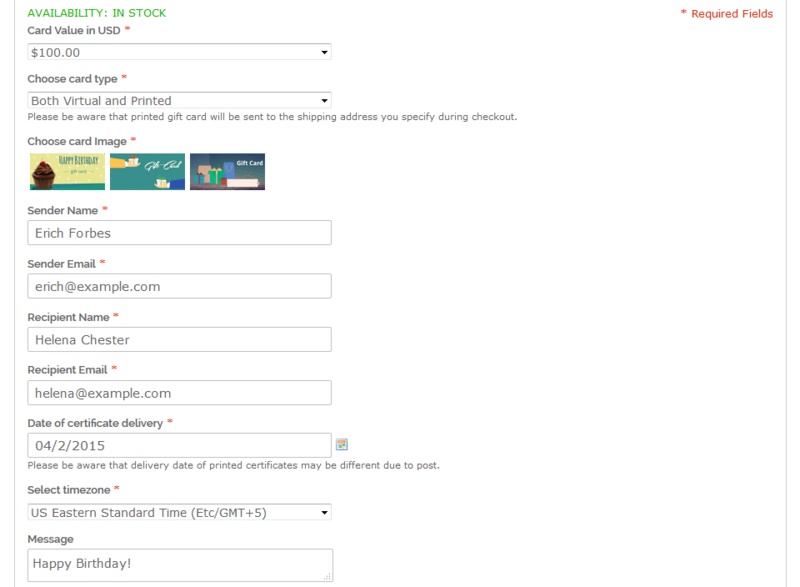 Once the code is applied the new grand total price will be automatically recalculated and displayed. The Loyalty program can be found in your account details. 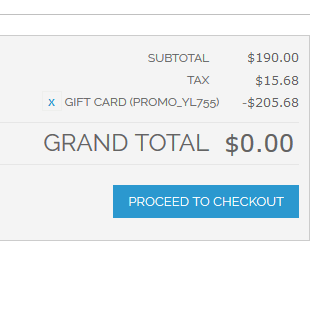 It is based on your purchase history and how much you have spent. Here we show our fresh picked mature kratom leaves being dried in Indonesia. This is our TKS Green being layed out on racks to begin drying. Once dried it will be crushed and de-stemed and then ground into a fine powder. We just opened the new site here with alot of new features. Checkout your account page for details on the loyalty program that has replaced the old rewards program. 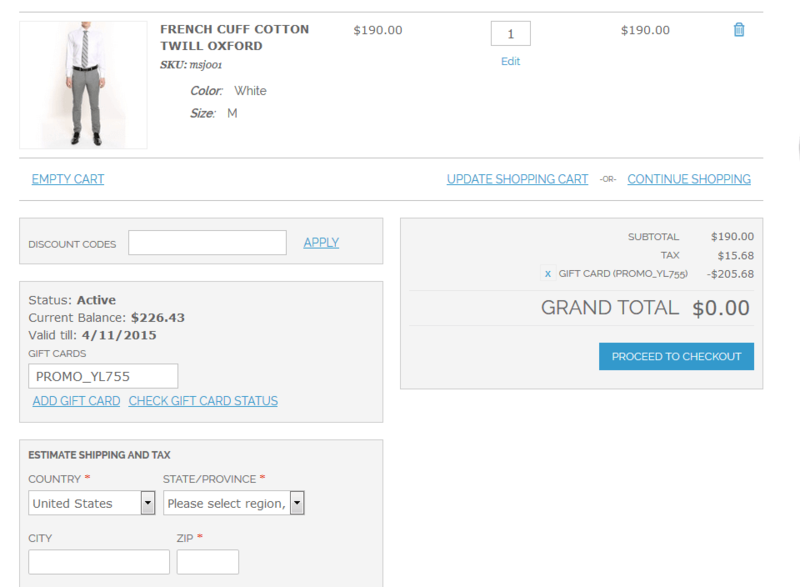 It is based on a amount purchased and you will receive a discount % in checkout for everything on the site! We will be monitoring the site the next week and make small updates as needed to get it dialed in. 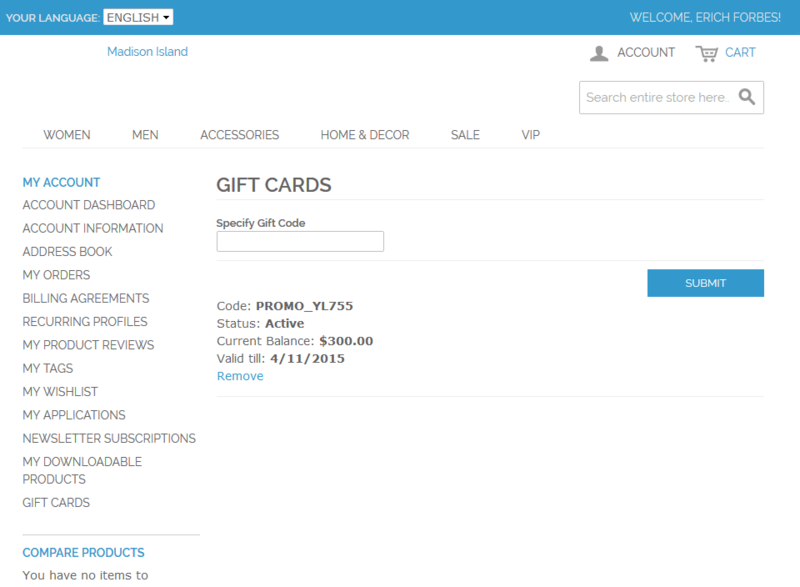 Credit card processing will be in checkout very soon as we had to move the site over first before integrating the api in the shopping cart. This is just one of the first steps in alot of changes to come, stay tuned and subscribe to our newsletter, thank you! It hasn’t been long since humans have discovered that their very own invention, the allopathic medicine has failed them enough to damage the health in terms of morbidity and mortality via side effects of the harmful and synthetic ingredients found in those medications; that they are now turning to the Mother Nature again. Herbal medicines are once again are being studied in depth and with every passing day new researches are being published on the natural remedies. So one of the nature’s gifts we are discussing today is the magic herb called the Kratom or also known as Biak, Ketum, Kakuam, Ithang and Thom. Kratom has been in use in the south East Asian countries like Thailand and Indonesia since centuries as a part of their traditional medicine for the treatment of aliments like opioid withdrawal, diarrhea and as a pain killer. Furthermore, it has also been used to increase energy, stamina, and limit fatigue and as a concentration booster. Since its active ingredients were discovered by the scientists Kratom made it’s well established place in the market as an alternative to many allopathic medicines to treat the problems mentioned above. The leaves of Kratom are consumed either by chewing, or by drying and smoking, putting into capsules, tablets or extract, or by boiling into a tea. Kratom consumption is primarily motivated by its perceived effects that enhance well-being, occupational performance, and social interactions depending on an individual, as well as serving as a natural “home remedy” that is preferred by millions of Americans to conventional medicines. Like everything else, when used in quantities more than the prescribed usual doses it may produce some undesirable effects like nausea, vomiting dryness of mouth and headaches along with some irritability following the next dosage due to perceived dependence on the drug. This was something which was used as leverage against the consumption of the herb as an alternative medicine by the opponents of Kratom, well that we all know who could be; all the big pharmaceuticals who feared that the growing trend of its use may give strong competition to their harmful and addictive NSAIDs and Opioid derivative. It doesn’t just stop at opposing the use, they somehow managed to do successful lobbying at the state levels, of course due to the hefty budgets at their back supporting their ambitions to pursue FDA and other drug regulating authorities to issue scheduling on the use of Kratom. Not only that, they were also successful to launch campaigns against its use as an addictive and illicit drug. Even the states where cannabis is now legal have banned the use of Kratom. When we dig deeper into the actual realities and upon studying the reports issued by the scientists, submitted to FDA and other agencies, some of them were made public as well, it became evident that there were undoubted misunderstandings and meticulous ambitions behind all the negative publicity of the herb. As reported by the Washington Post in December 2016, Jack Henningfield, an addiction specialist from Johns Hopkins University and Vice President, Research, Health Policy, and Abuse Liability at Pinney Associates, issued a 127 page report which was developed to determine the appropriateness of CSA scheduling of kratom and/or its alkaloids and derivative products, and if so, the most appropriate schedule for kratom. It was concluded by the study that kratom’s potential for abuse, tolerance, and dependence is lower than that of many schedule IV and V drugs and is well within the range of many nonscheduled drugs and substances (e.g., caffeine, nasal nicotine spray, fluoxetine, bupropion, and dextromethorphan). Although kratom and its primary alkaloids MG and 7-OH-MG share certain characteristics with controlled substances, as do many nonscheduled substances, there does not appear to be a public health risk that would warrant control of kratom products or their alkaloids under the CSA. It was suggested that Kratom should be regulated as a natural supplement, such as St. Johns Wort or Valerian, under the FDA's Food, Drug and Cosmetic Act. Furthermore, people who were actually using kratom and were benefiting from its useful effects it was just like an lifesaving drug for them, relieving them from the suffering of chronic pain or helping people overcome their opioid withdrawals and that numbers in hundreds of thousands are likely to be adversely affected and possibly motivated to seek illicit sources if lawfully marketed kratom were no longer available. Placing kratom into schedule is just like placing it in the same category as heroin, LSD or marijuana, and prevent access for medical research, a concern for many experts, consumers, and advocacy groups. Lack of quality scientific evidence confounds the evaluation of the safety of kratom. So it would be much more effective if the FDA and other agencies first fund the proper research on the product up to the level of their satisfaction and in line with the health standards before completely banning and lifting it from the market.